An hour of music of the senior duo in connection with the birthday of C Saroja on December 7. The Bombay Sisters sing a Ragam Tanam Pallavi set in Adi tala, 4 kalais. 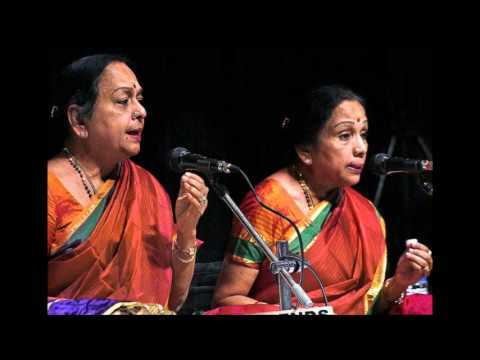 An hour of the music of the senior duo in connection with the birthday of C Lalitha on August 26.